DGPlus – Indispensable for companies handling Dangerous Goods! 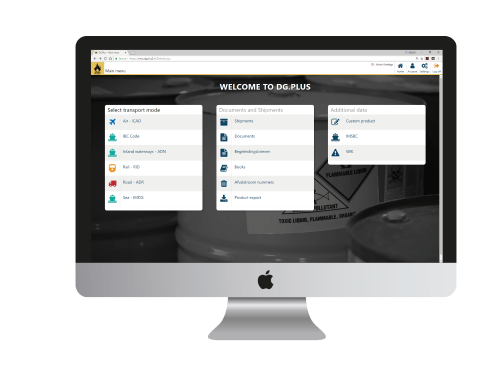 DGPlus is the leading dangerous goods online web application that contains many features. 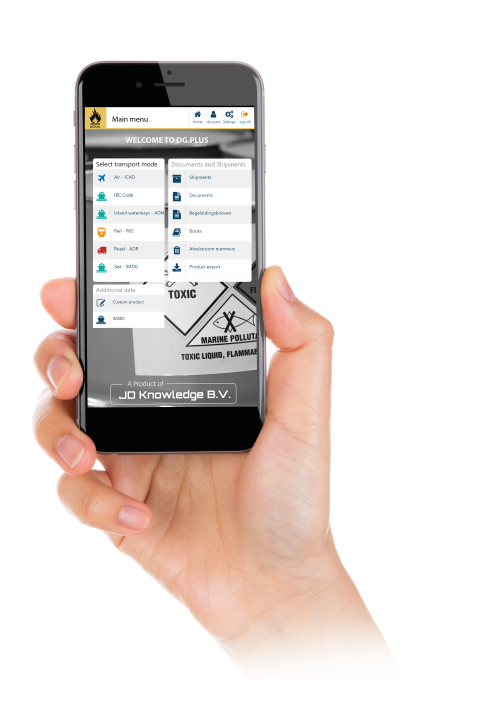 This application has been developed by JD Knowledge, specifically for companies handling dangerous goods. Simply browse online through the actual legislation that provides you with the official documents to make your dangerous goods shipments ready. JD Knowledge, specifically for companies handling dangerous goods.